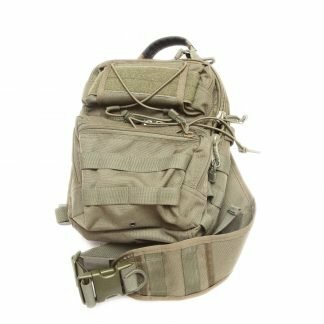 SPOSN made SPM-3 tactical waist bag. 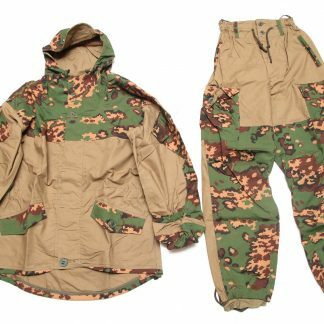 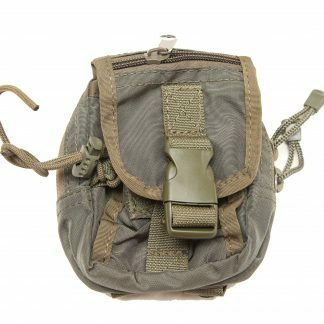 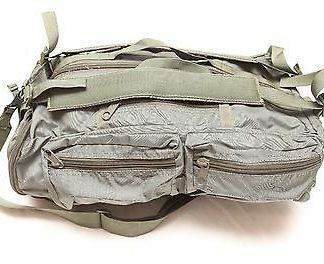 Russian SPOSN made SPM-3 waist bag. 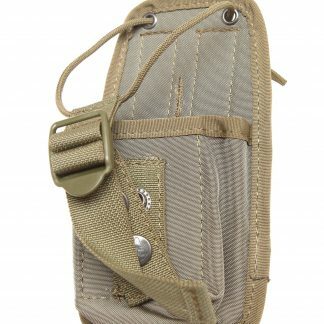 Adapted for concealed handgun carry using KPU holster insert (also in stock in our store). 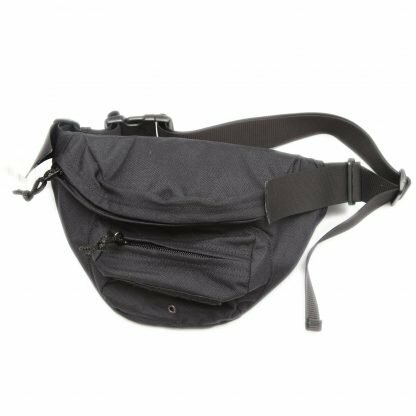 Made of Cordura 1000.